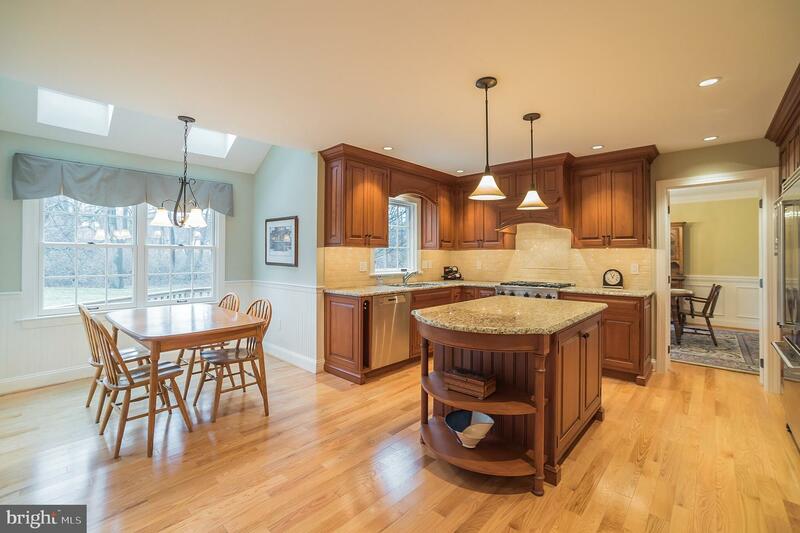 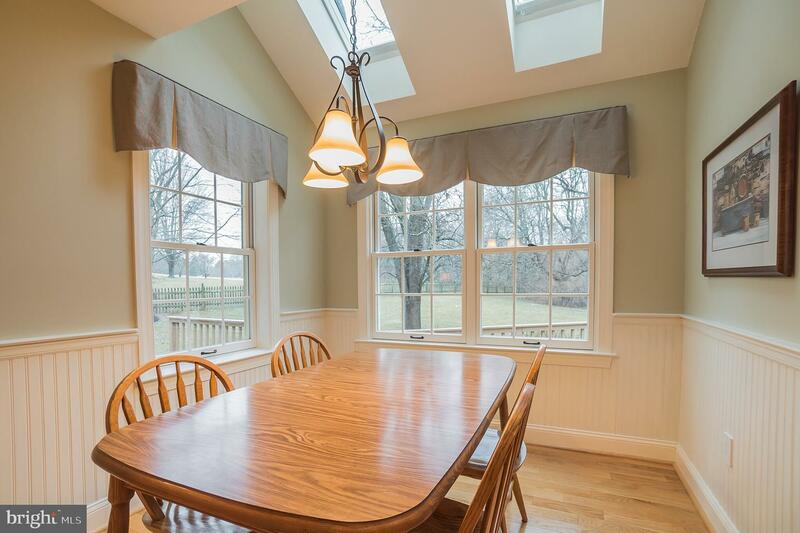 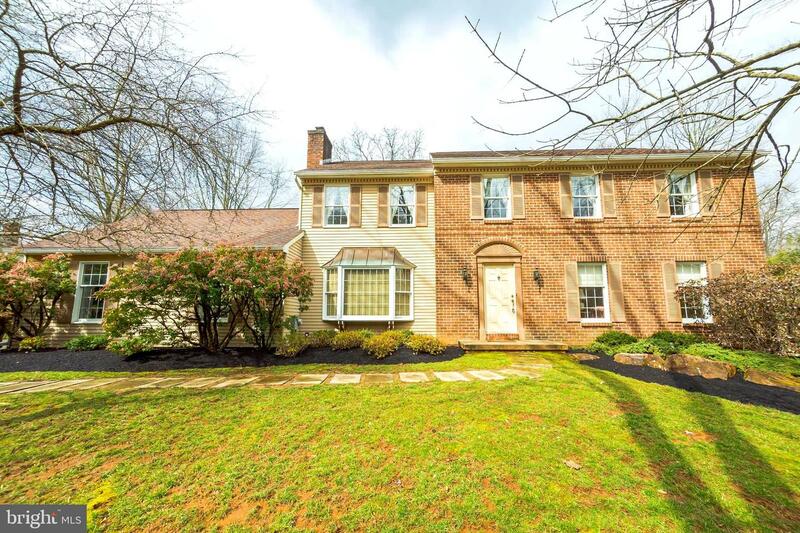 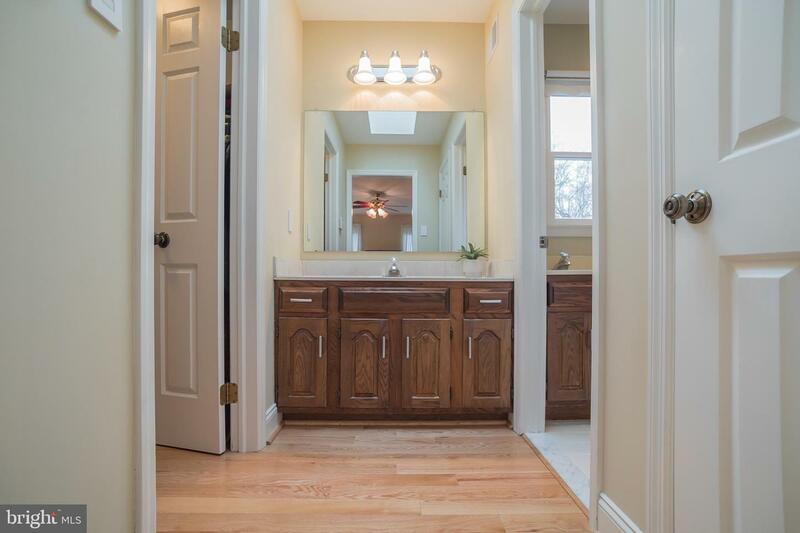 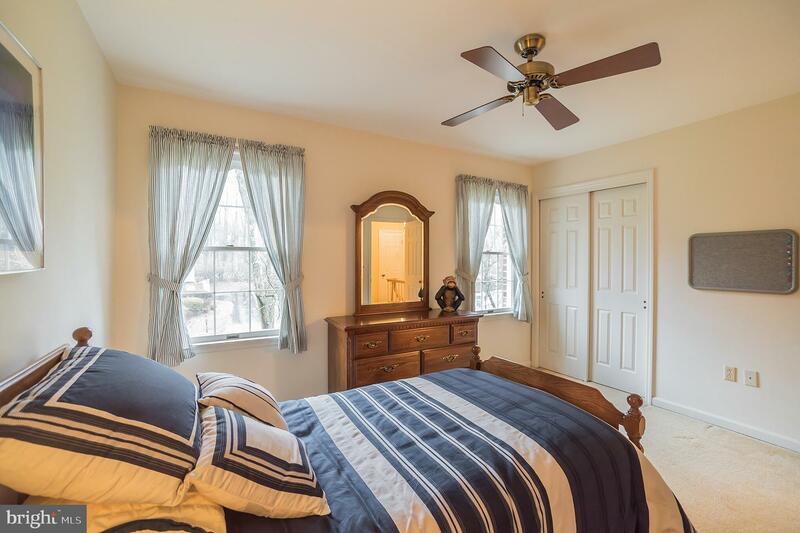 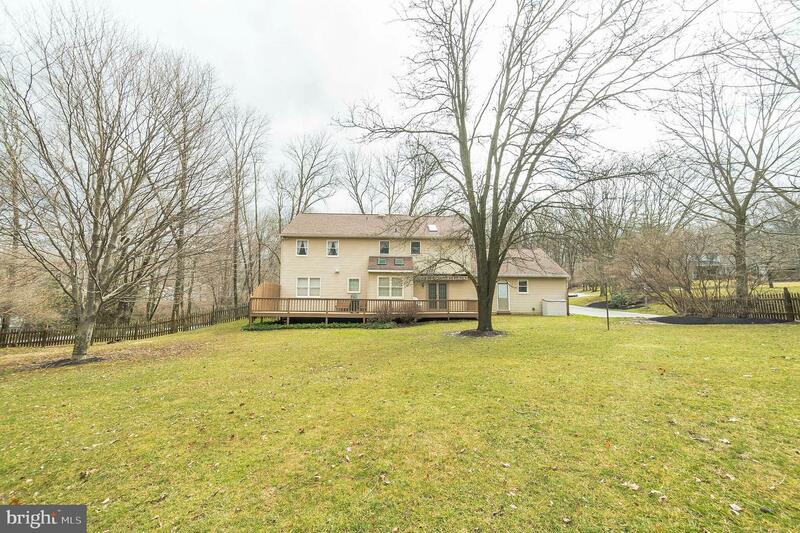 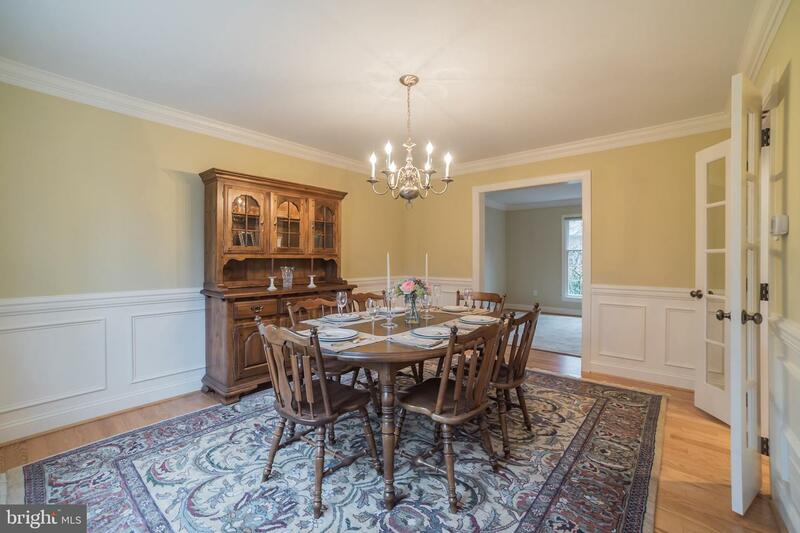 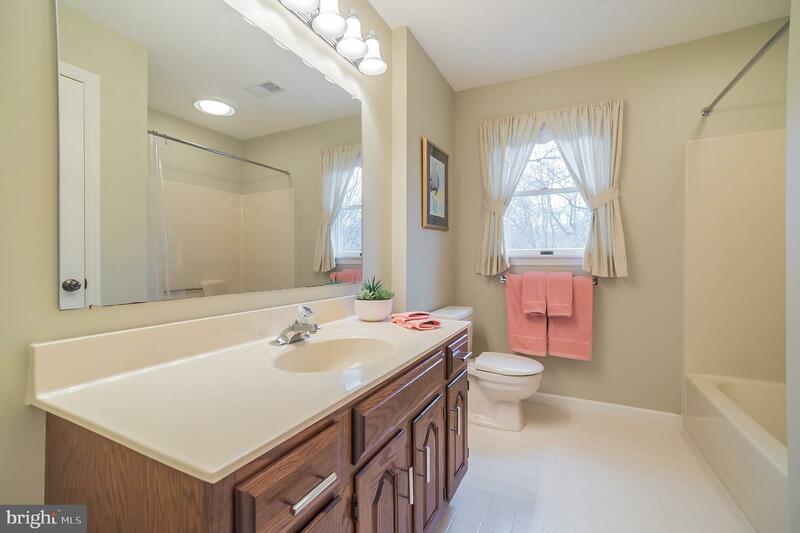 You have discovered this beautiful updated 4 bed, 2.5 bath colonial in East Goshen! 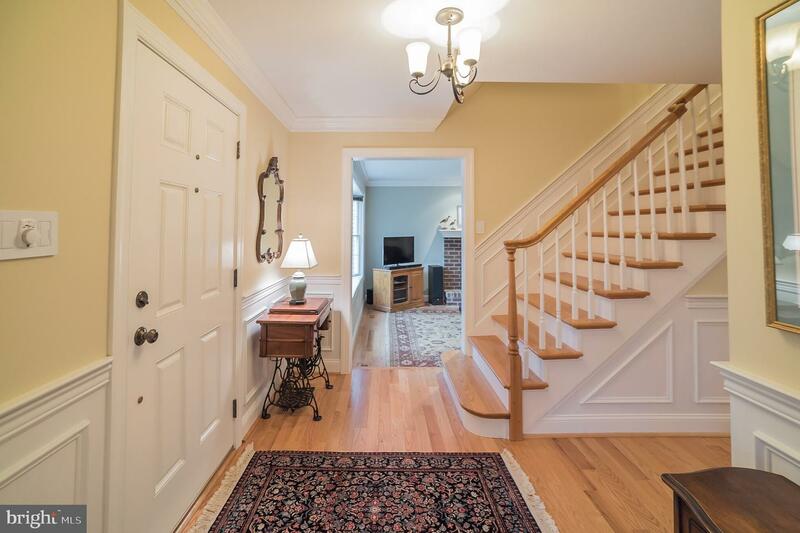 Enter inside and be swept away by the gorgeous attention to detail and character of the home. 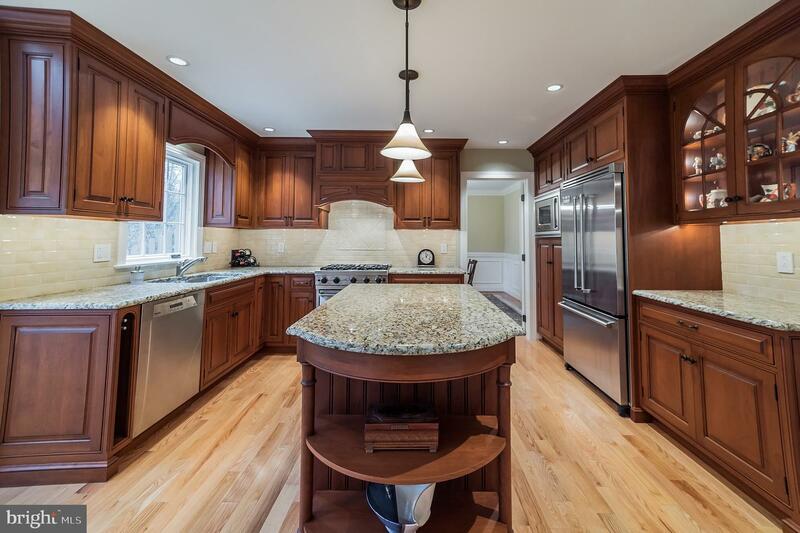 Custom molding abounds! 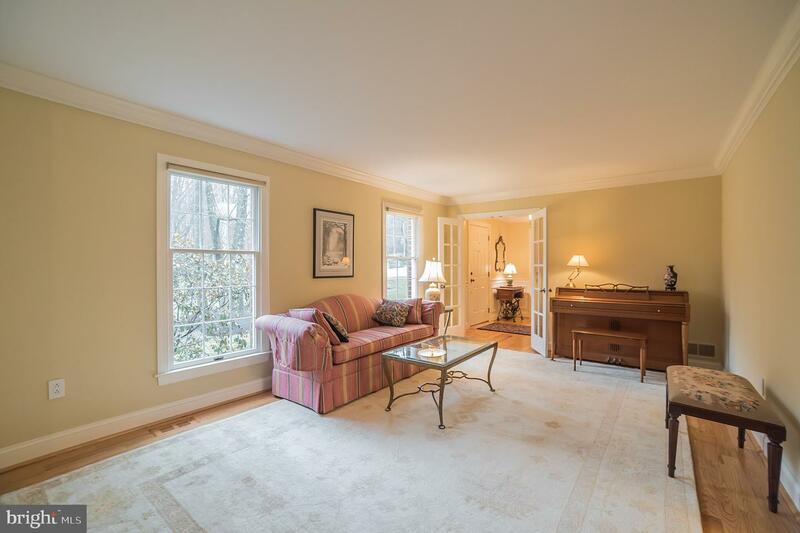 Upon entering you will find a family room with a 9~ ceiling, large windows and a beautiful French door that makes the place bright. 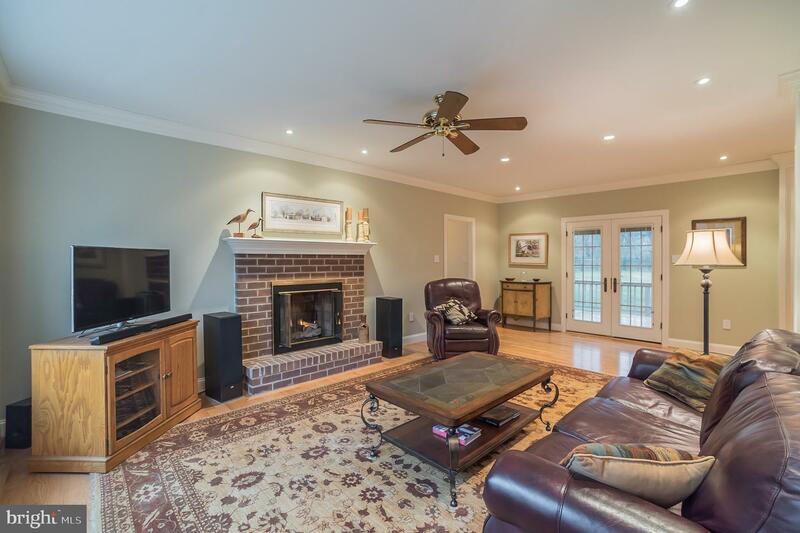 The brick fireplace makes it cozy. 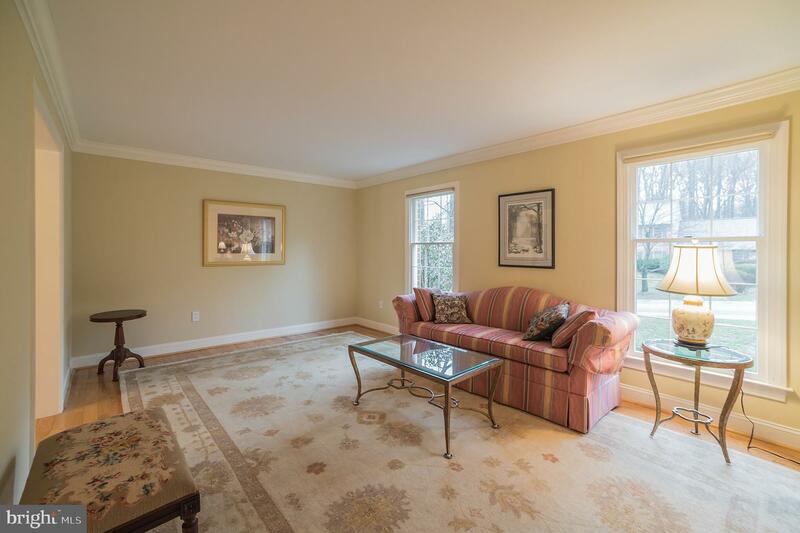 A front sitting room is the perfect area for additional living space or an office. 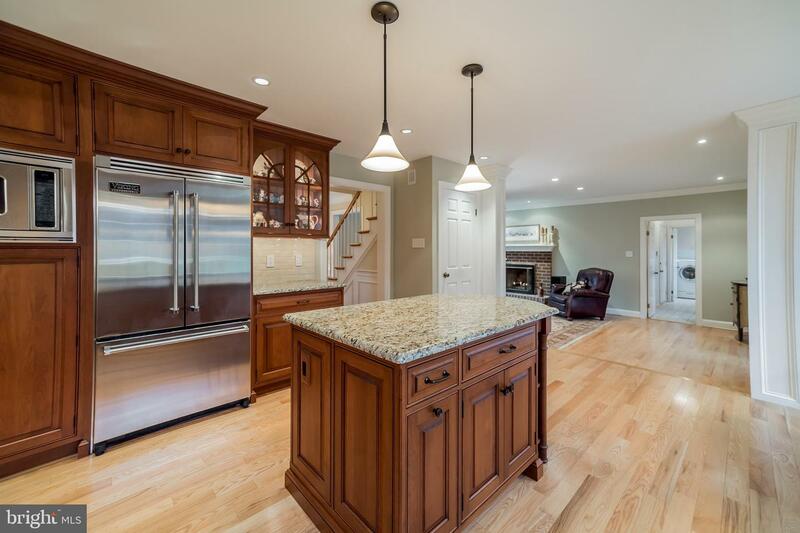 Move into the chef~s kitchen where you will find custom cabinetry, granite countertops, Viking stainless steel appliances and a dining area. 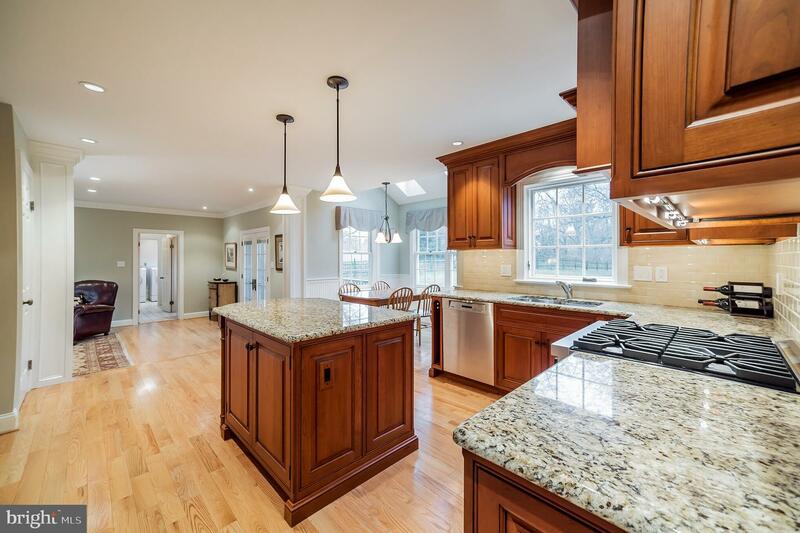 The open kitchen/ family room is the perfect space for hosting an event and entertaining. 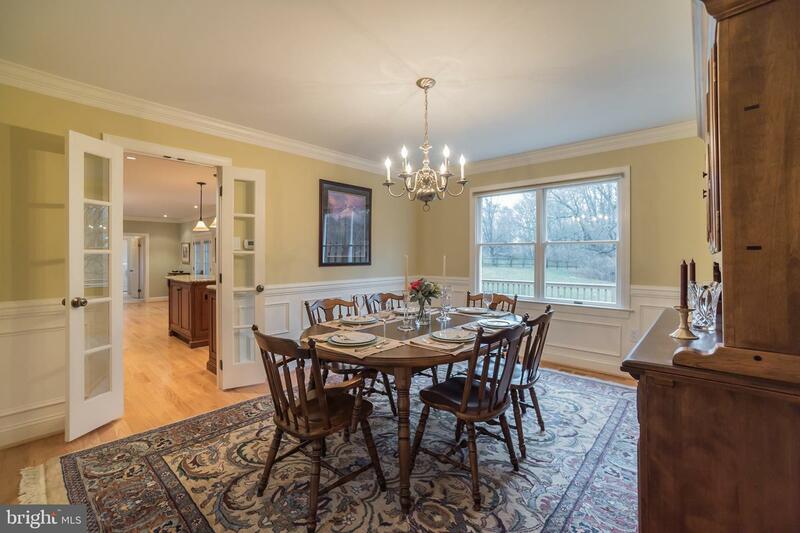 A formal dining room is large and bright and conveniently situated right off of the kitchen making holidays and parties easy. 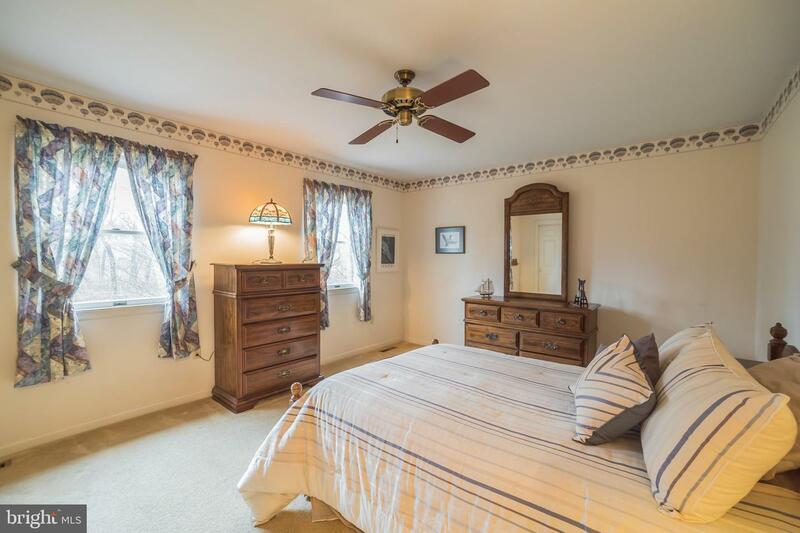 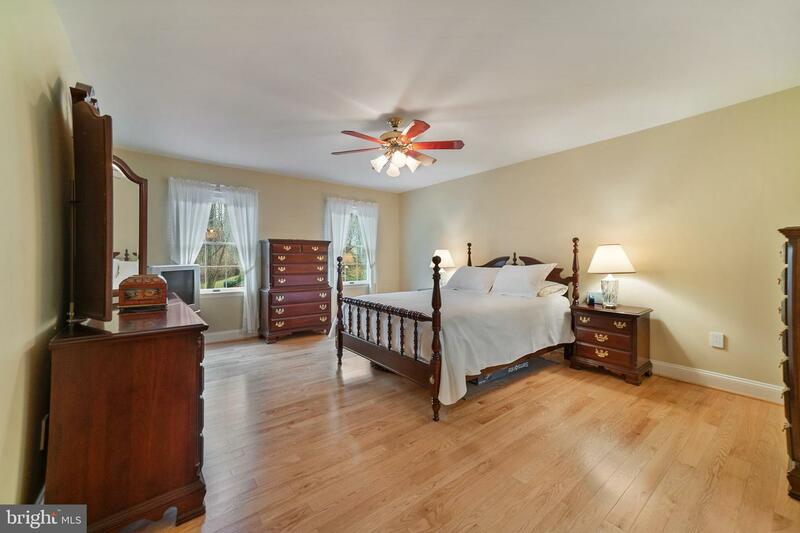 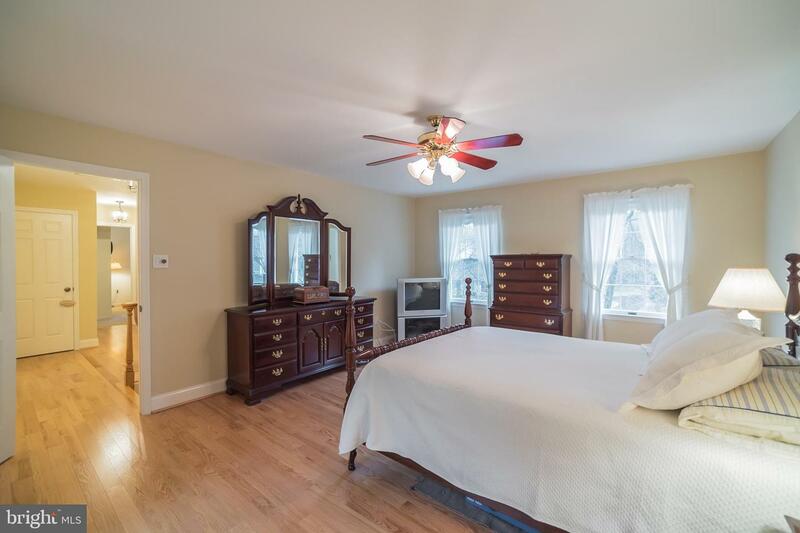 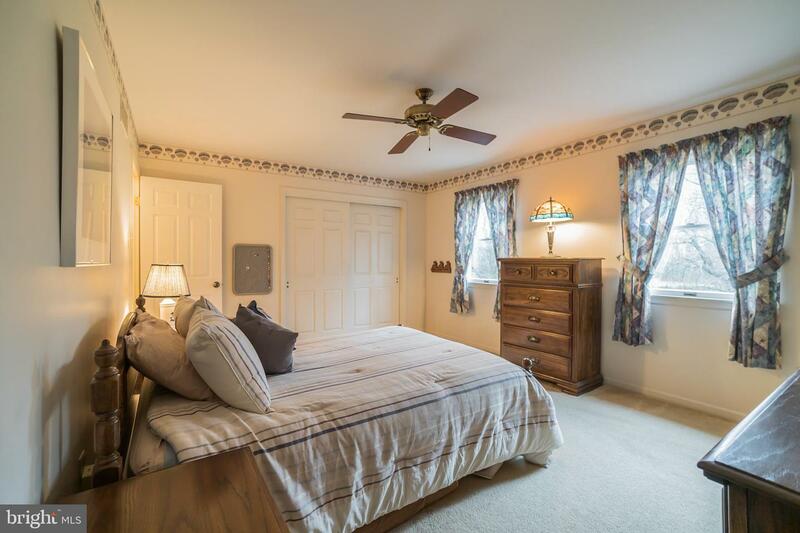 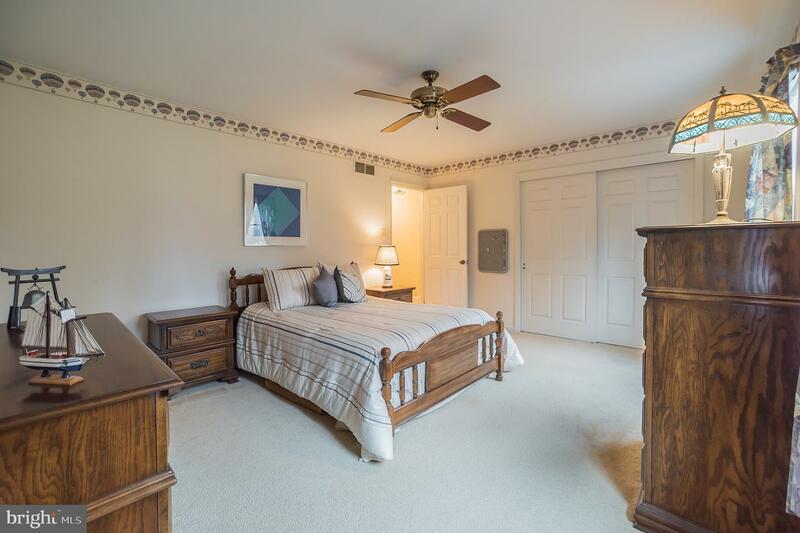 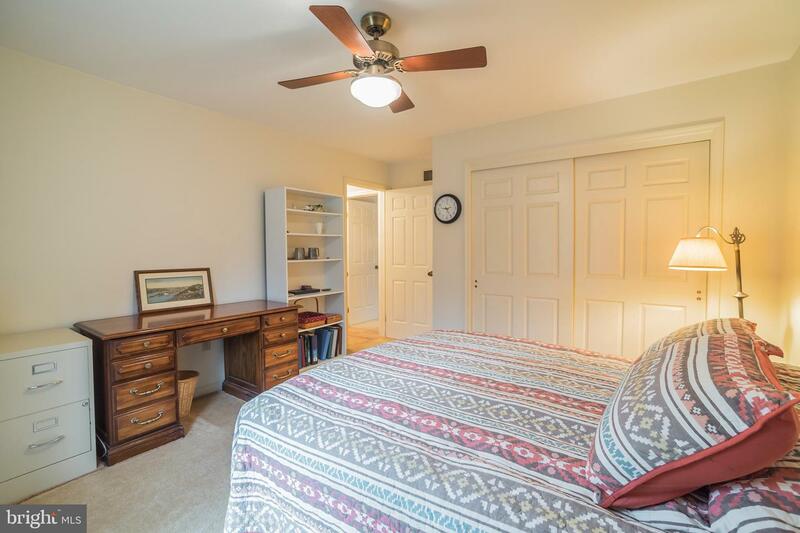 Move upstairs where you will find four large bedrooms, all with ample closet space and an abundance of light. 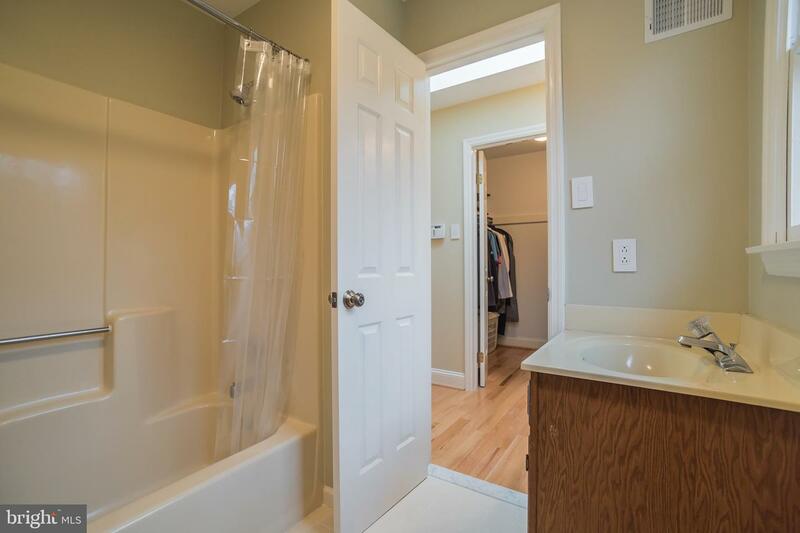 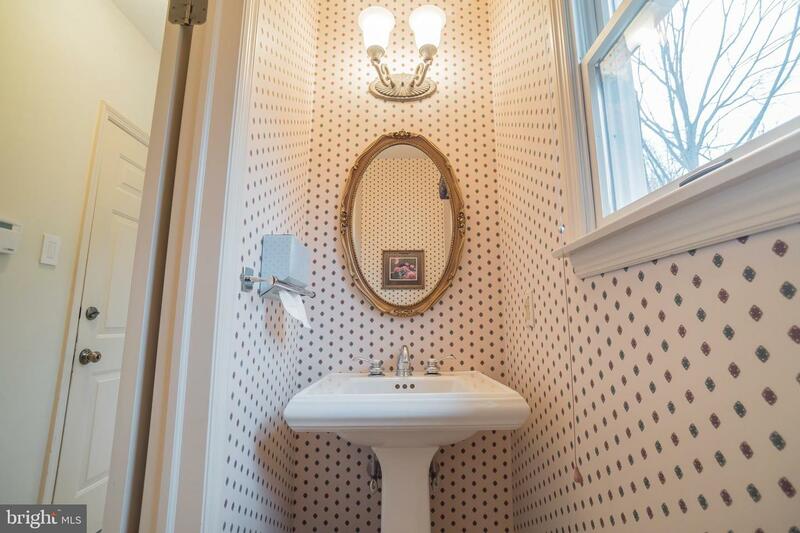 Two full bathrooms with tiled floors have contemporary finishes while a partial bathroom gives convenience to the home. 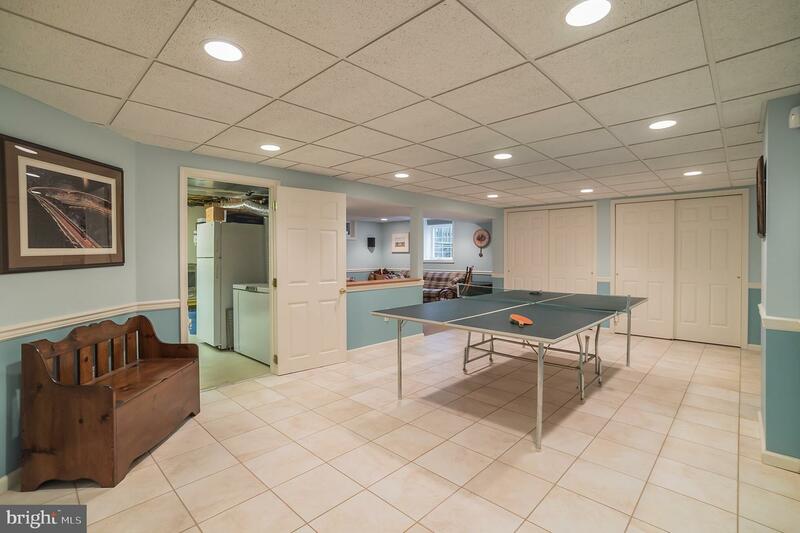 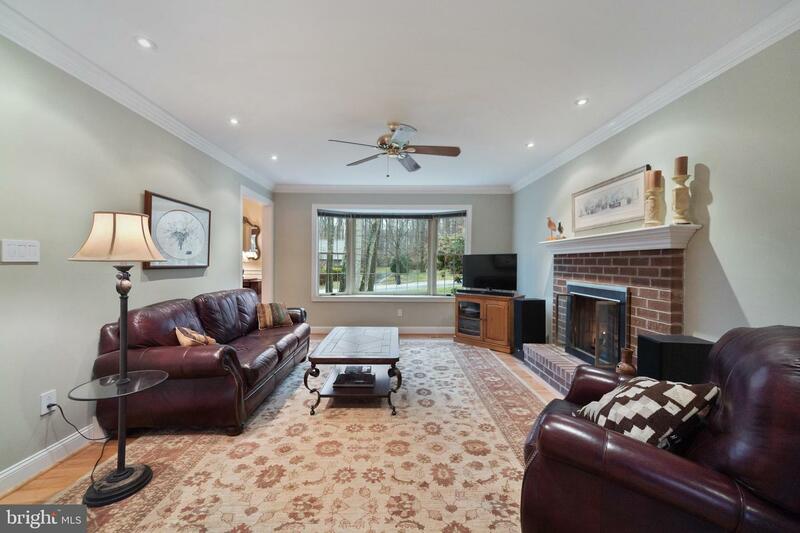 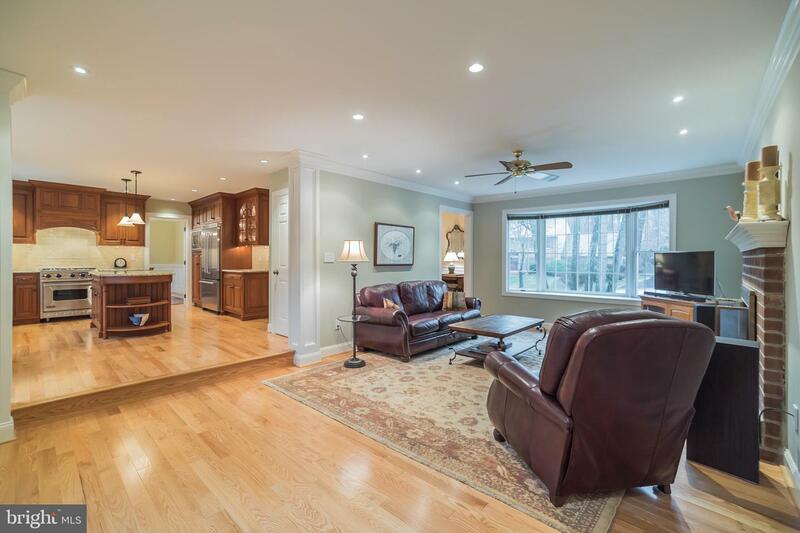 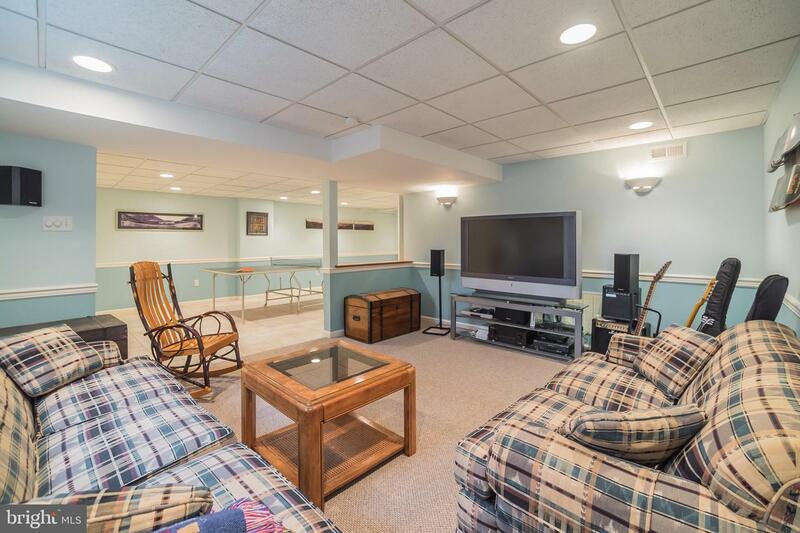 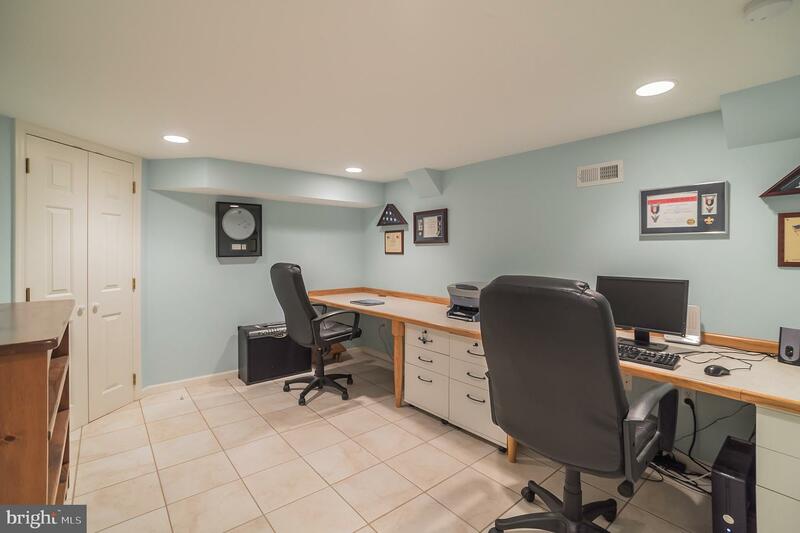 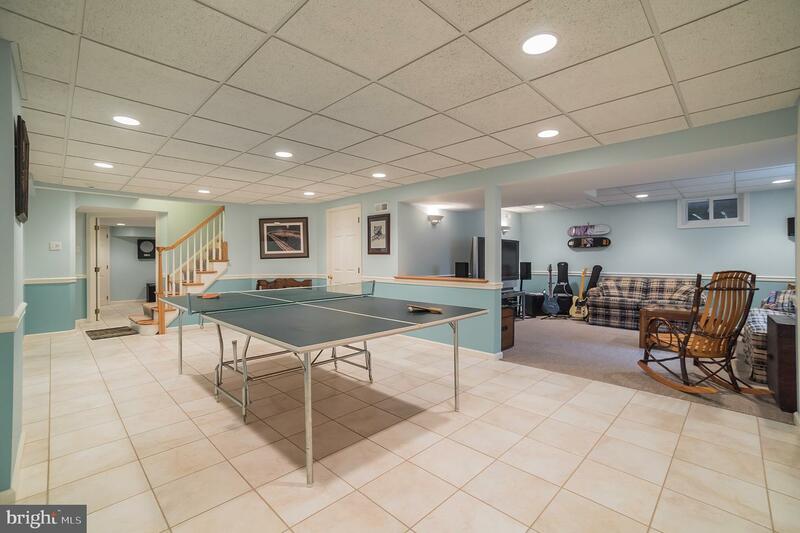 The large finished basement boasts plenty of extra space for entertaining and is perfect for a media room, ping pong or pool, a home office or your gym. 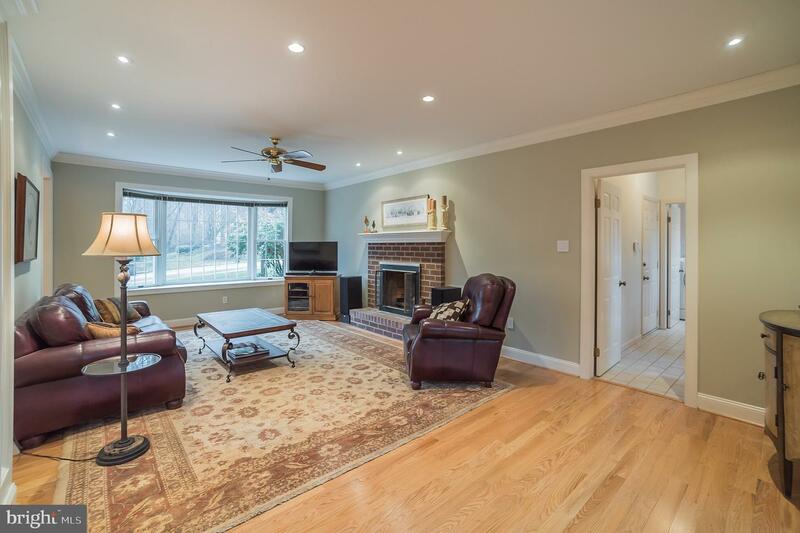 Additionally, a large back deck with retractable awning looks over the awesome private yard making it perfect for summer BBQs or birdwatching. 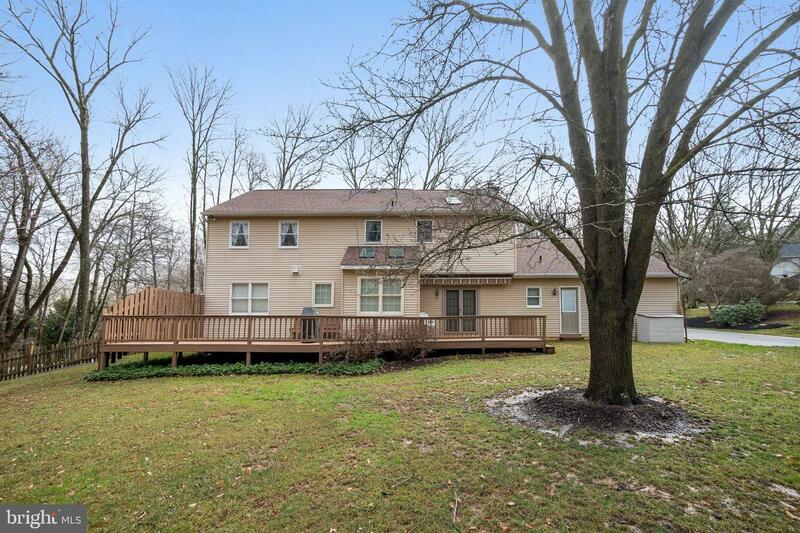 Conveniently located near tons of hiking trails and parks, this home is a must see!